So please can someone help me ? Also, would like to know how running the XP-10 without DvD. Please contact the developer of the plugin directly to have them investigate and potentially file a bug. To run X-Plane without the DVD you must have purchased a digital download product key or the USB key. With DreamFoil we took contact yesterday, and then, they upgrade my original version from AeroSoft. (first i had a guy by phone early this year from there.. really not cool). So today i'm abble to make my plugin fonctional. About the X-Plane 10 simulation, i used to pay the DvD Set version, so i think Laminar Prod. have to let the people play with it as they WANT ! 'cause today, even 'pro' computer don't use (for all) a Combo CD/DvD Drive... this is only my advice. Now have to learn a lot, especilly beggining how to run with the cold Start !! Also because little US/UK wrotten, i hope not angry you. can someone moderate my last post Please ? I have authorized XP11 download with a key, but it won't work for XP10 download; why? Server error??? 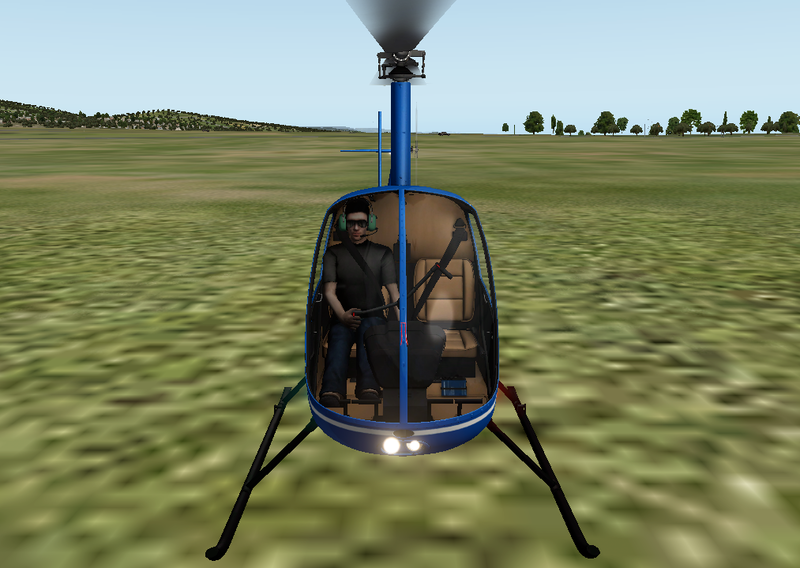 X-Plane 10. I have my dongle plugged in. Software now asking for a Product Key, and I have no idea what it is.